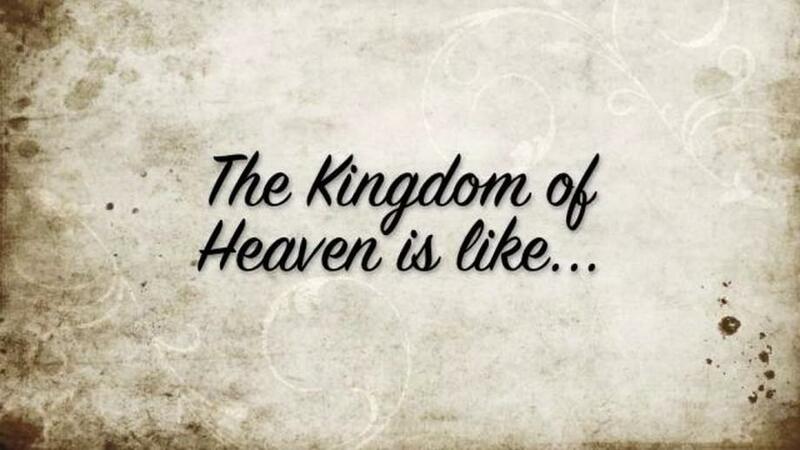 Have you ever wondered "What the Kingdom Of God is Like"? In this series Pastor Ervin preaches the paprables to teach important moral lessons of life! Contact us at newbirthinfo@yahoo.com to order the series or any sermon that touches your heart.